Does the Fox News Windows Phone application cost anything? Fox News does not charge to download or use the application at this time. 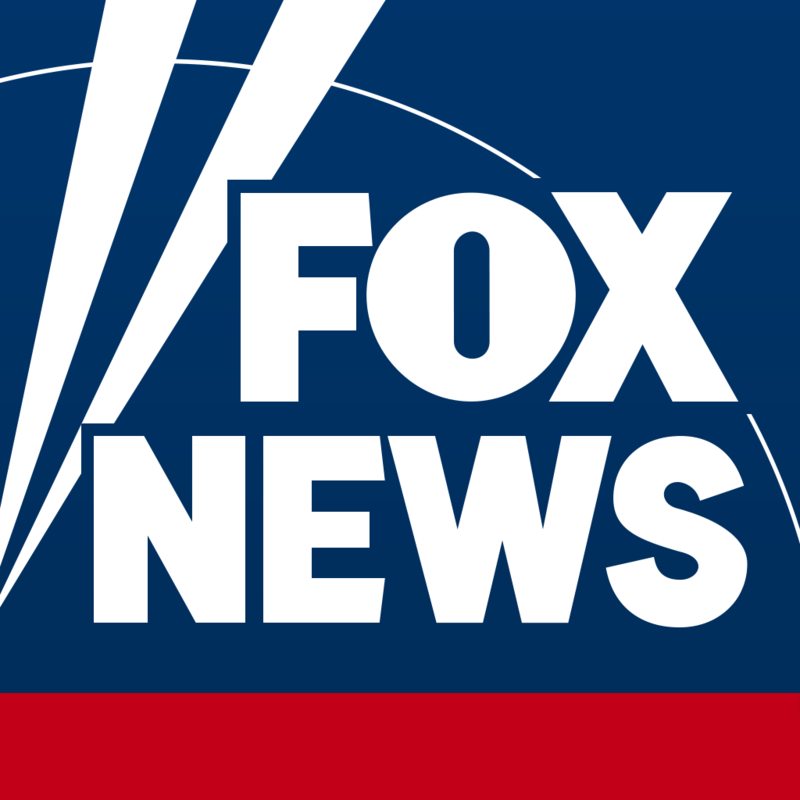 Please note that in the absence of a Wi-Fi connection, the Fox News Windows Phone application uses your phone’s cellular network connection to access and download content. Please check with your carrier to see if you will be charged for usage. What is the Windows Phone application?